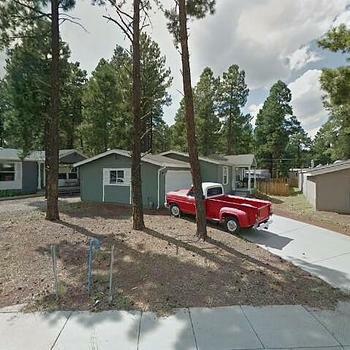 I am interested in Ranch, Manufactured Home - Cornville, AZ. Please contact me for more information. 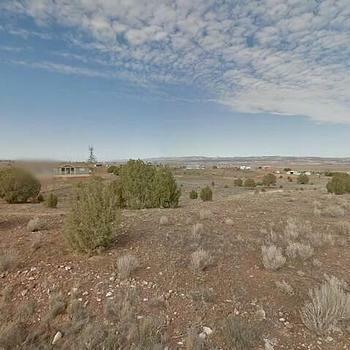 Rare opportunity to acquire a 7.78 acre ranch set up for your horses and animals. This property features horse stalls, very large paddocks, over-sized arena, round pen & hay (pole) barn. 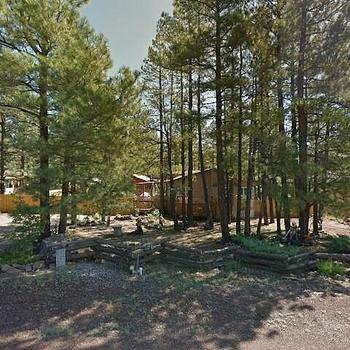 Best of all, it's a short ride to Coconino National Forest & State lands from this property! 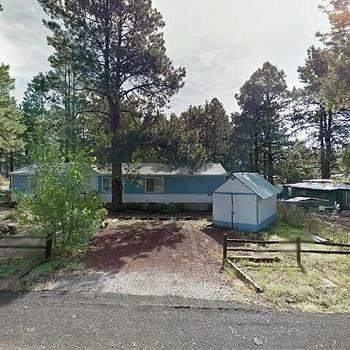 Property has its own well & is irrigated throughout. 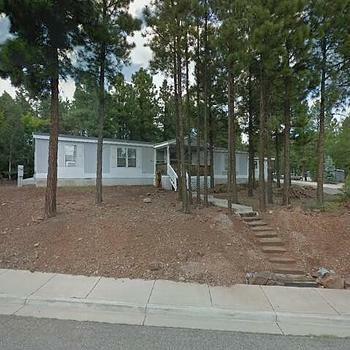 Main home has 3bdrm / 2bath, office/study, great room, split floor plan, lots of windows, covered deck overlooking the mountains & fenced backyard. Spacious guesthouse with fenced front yard. Property also has 5 fenced runs set up for chickens & goats, plus fruit trees, garden shed, workshop, well house. This property has been lovingly maintained & lots of improvements!